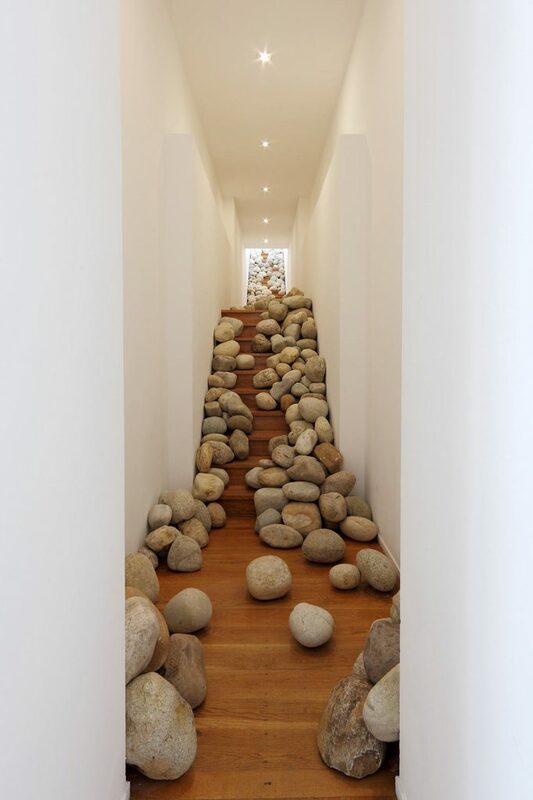 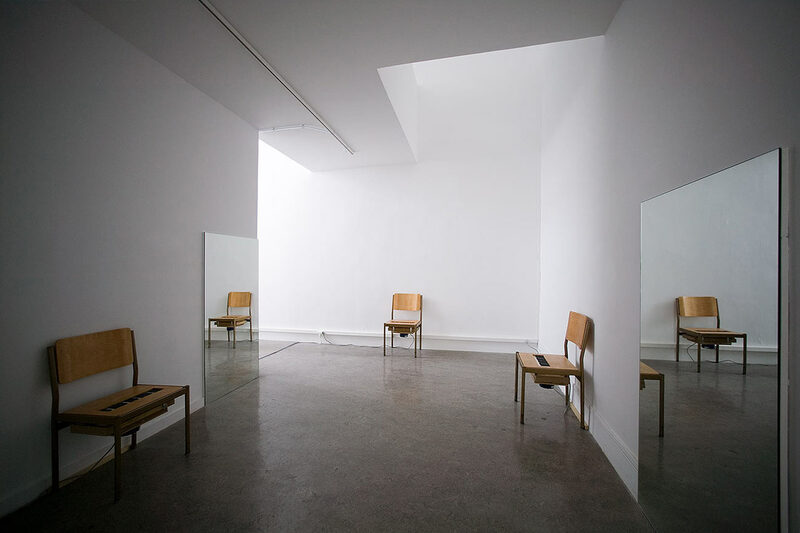 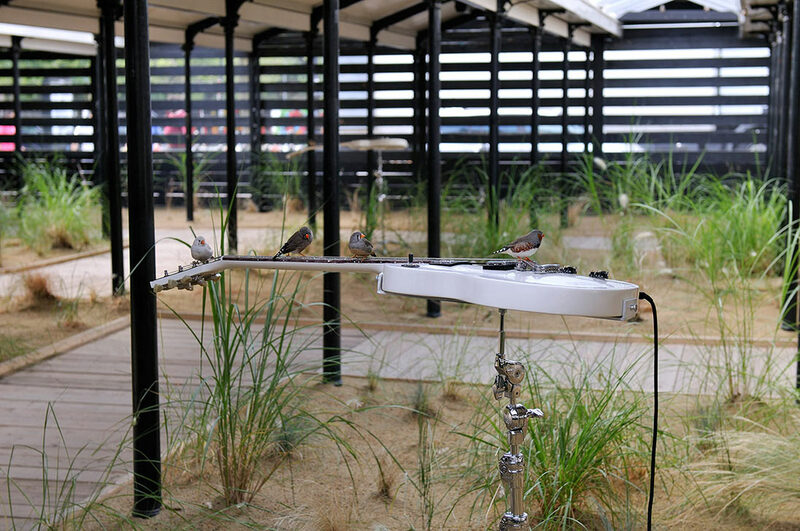 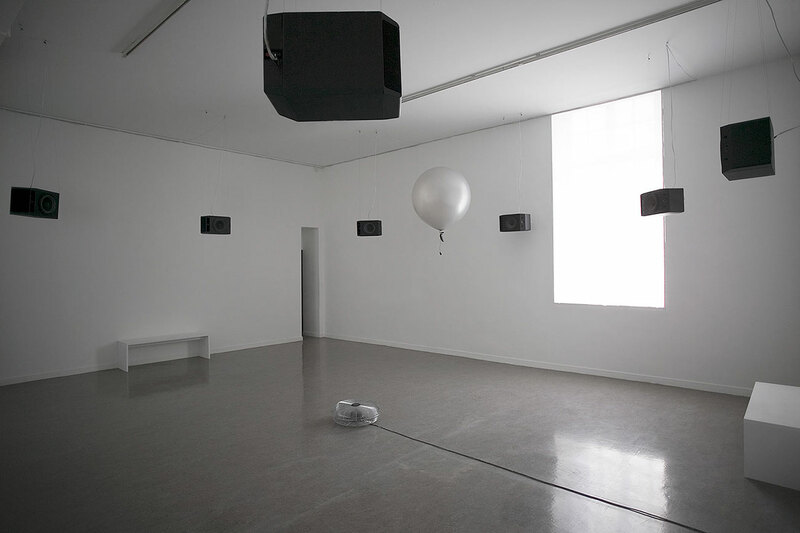 The art installations of Bousier-Mougenot are investigations into sound-space and presence, often using altered perceptual states of affective suspension and lateral comprehension. 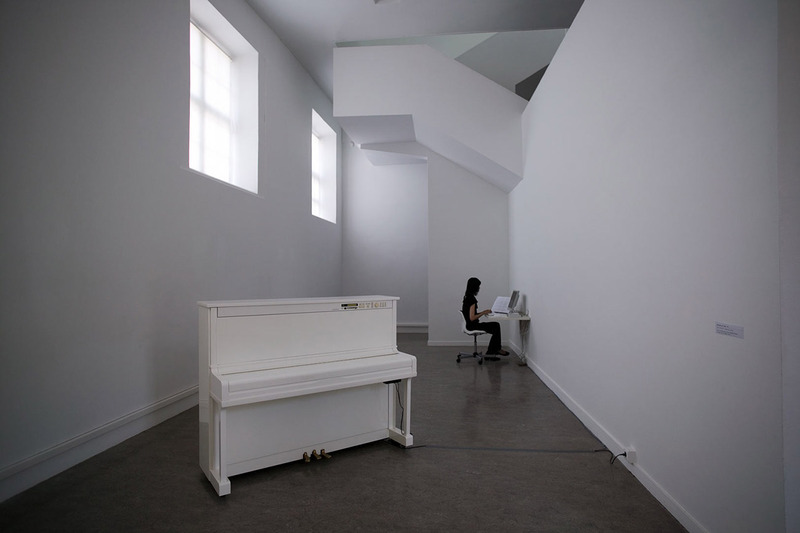 While trained formally as a composer-musician he worked ten years in composition within the contemporary dance world. 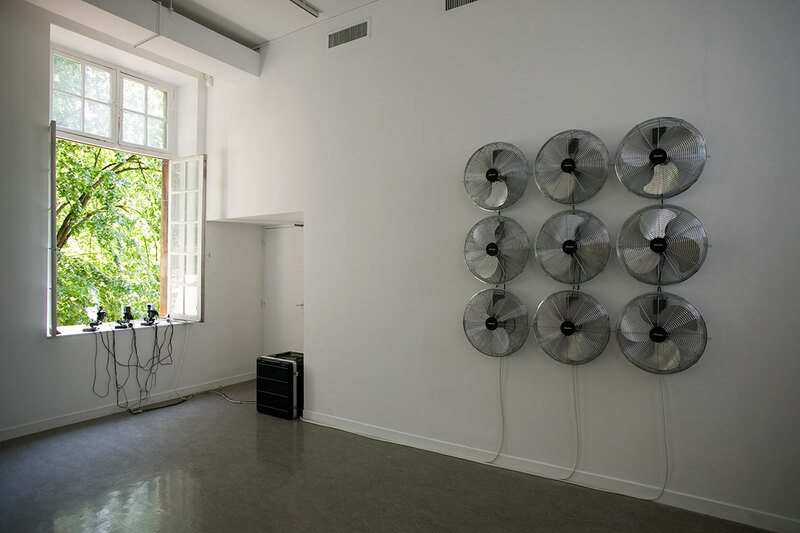 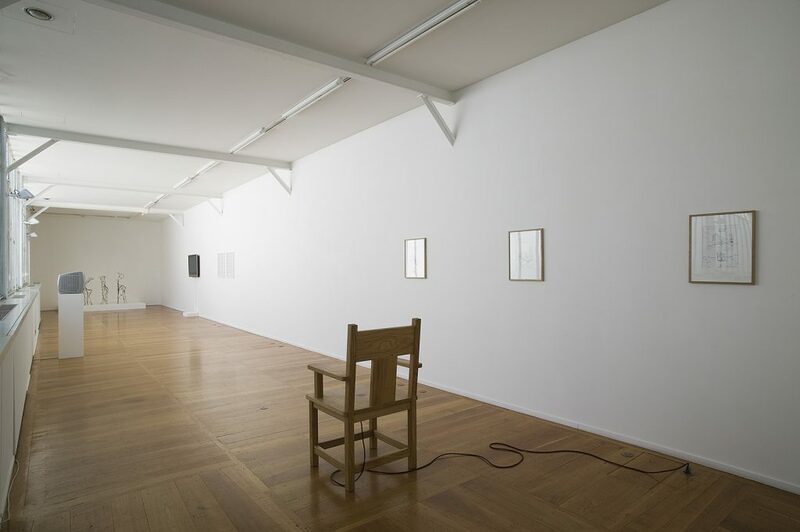 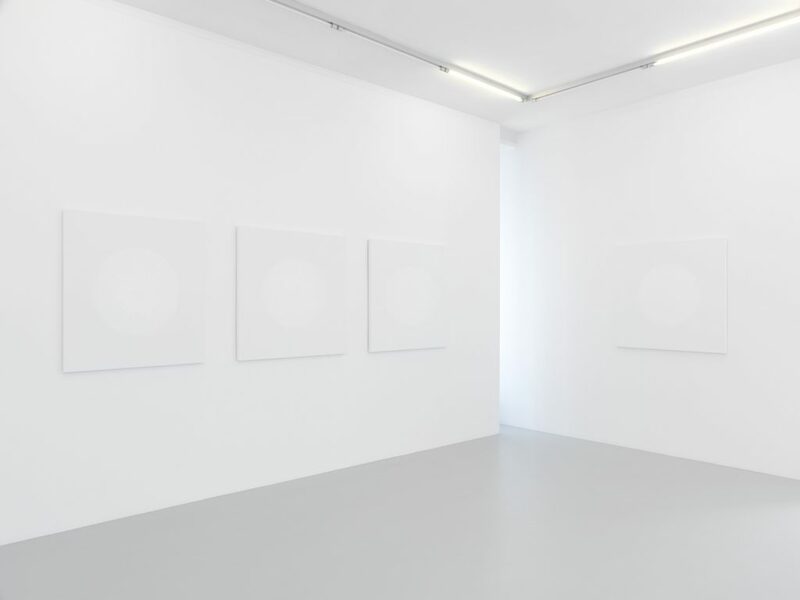 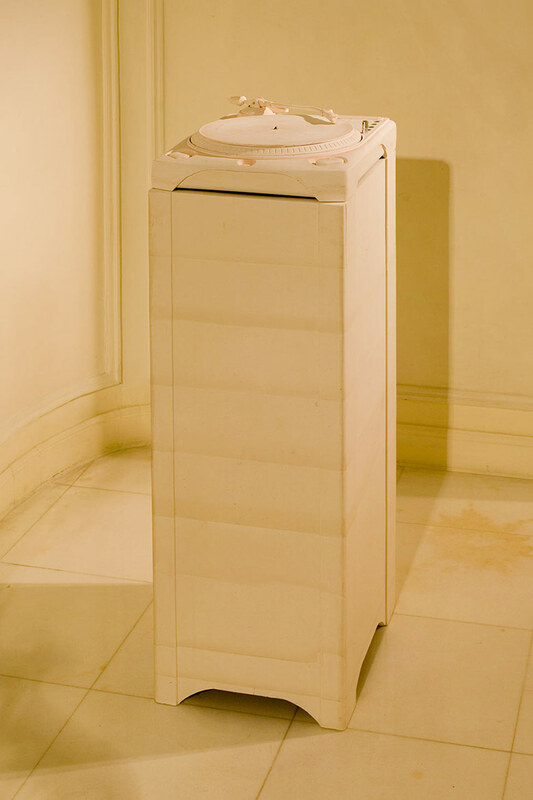 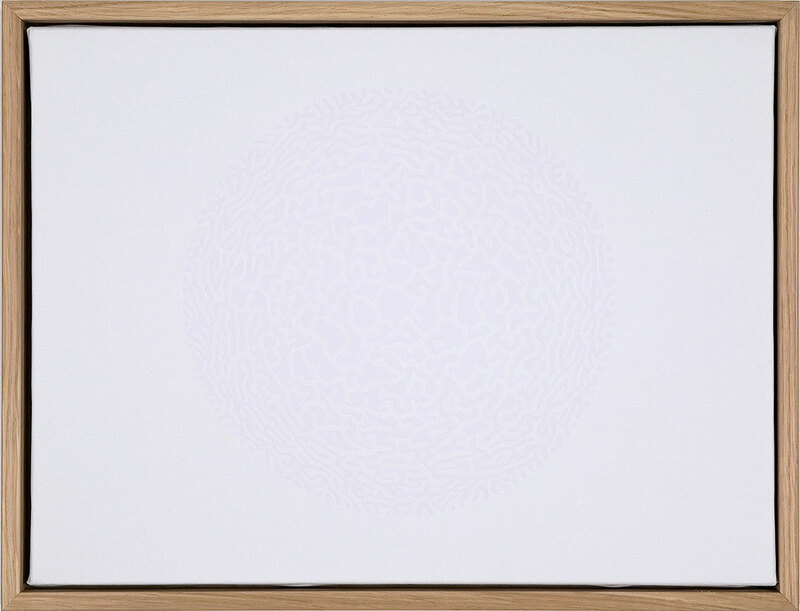 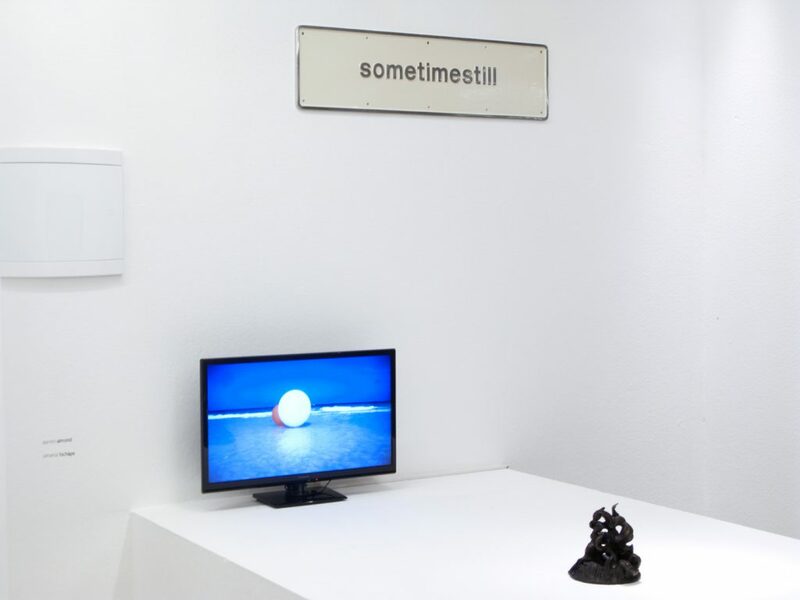 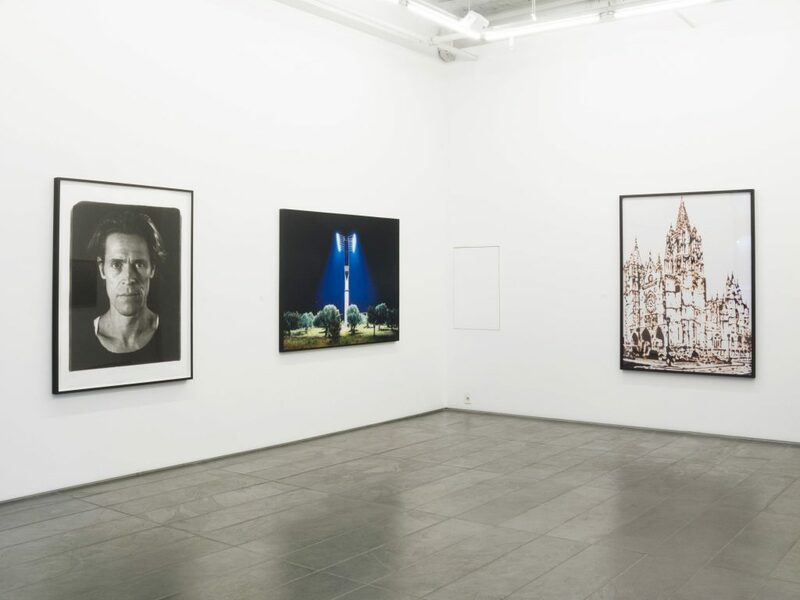 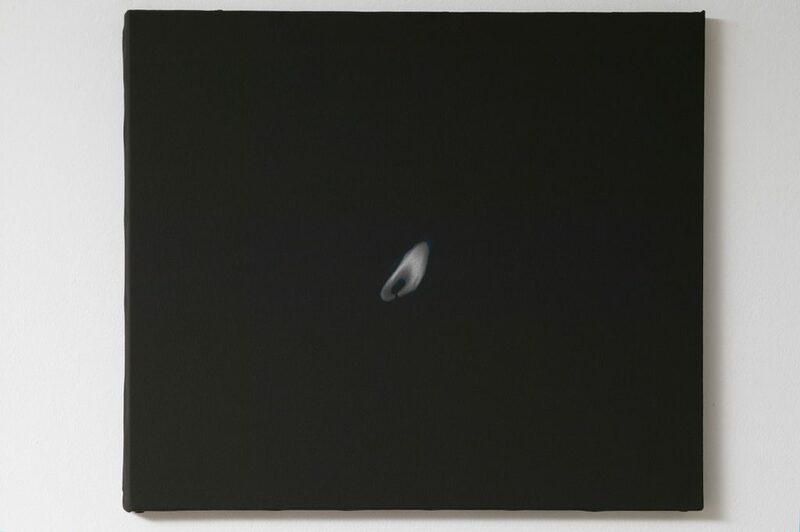 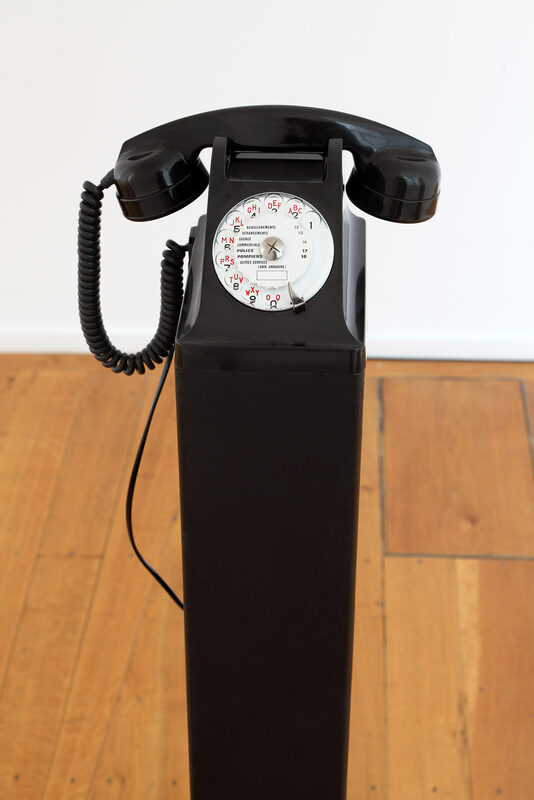 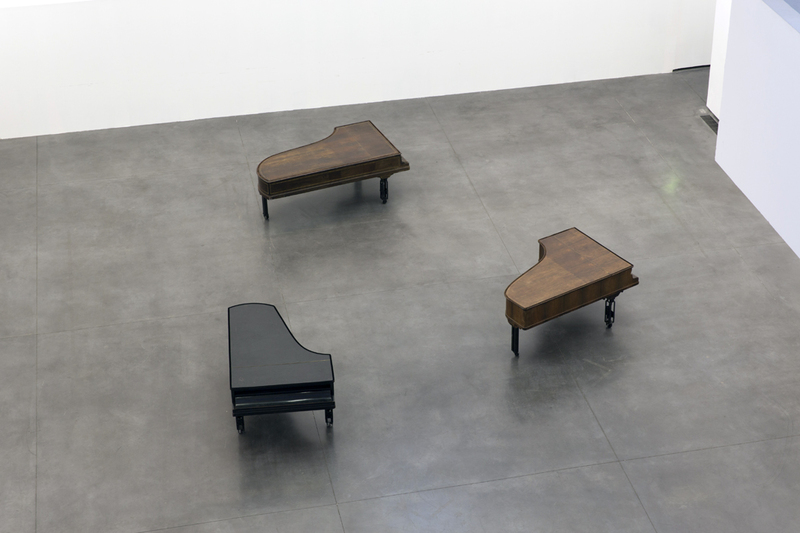 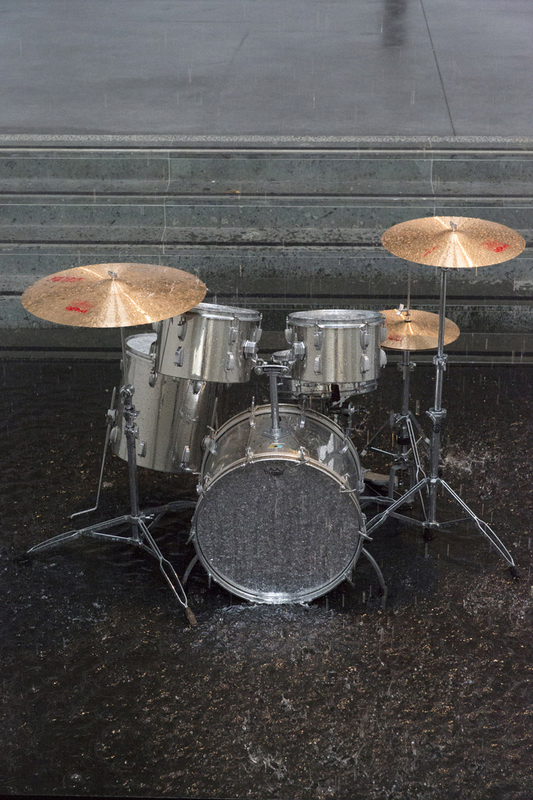 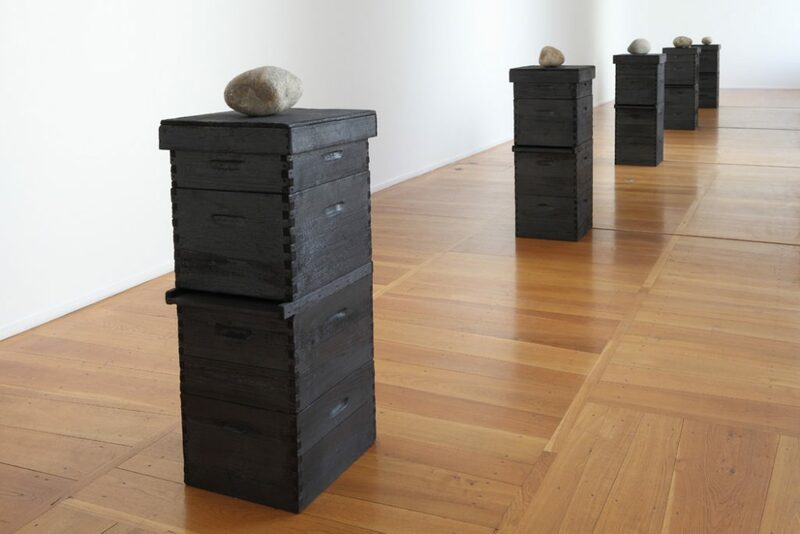 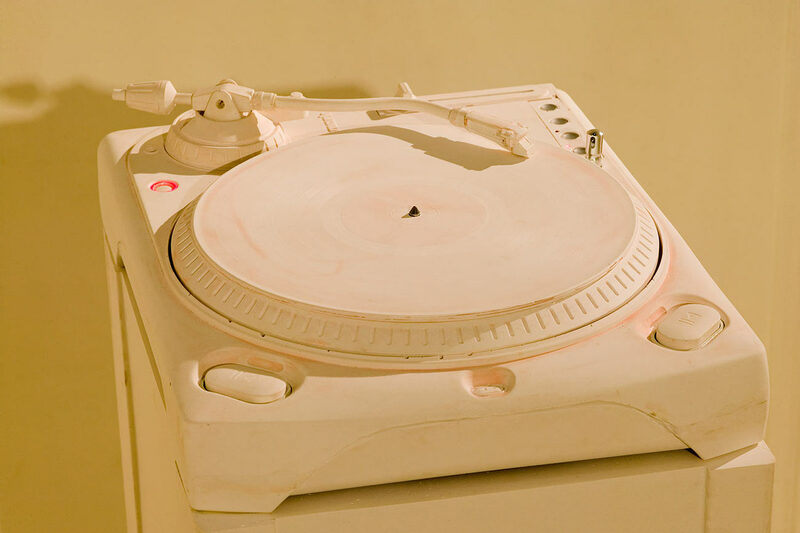 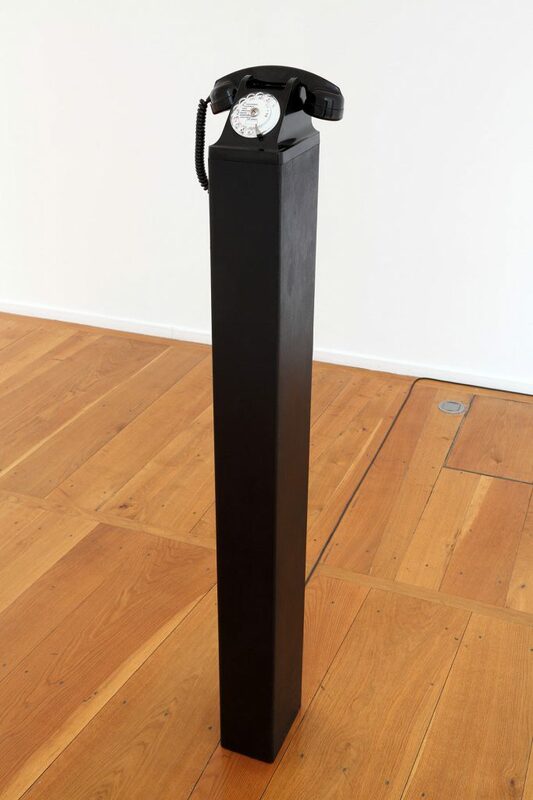 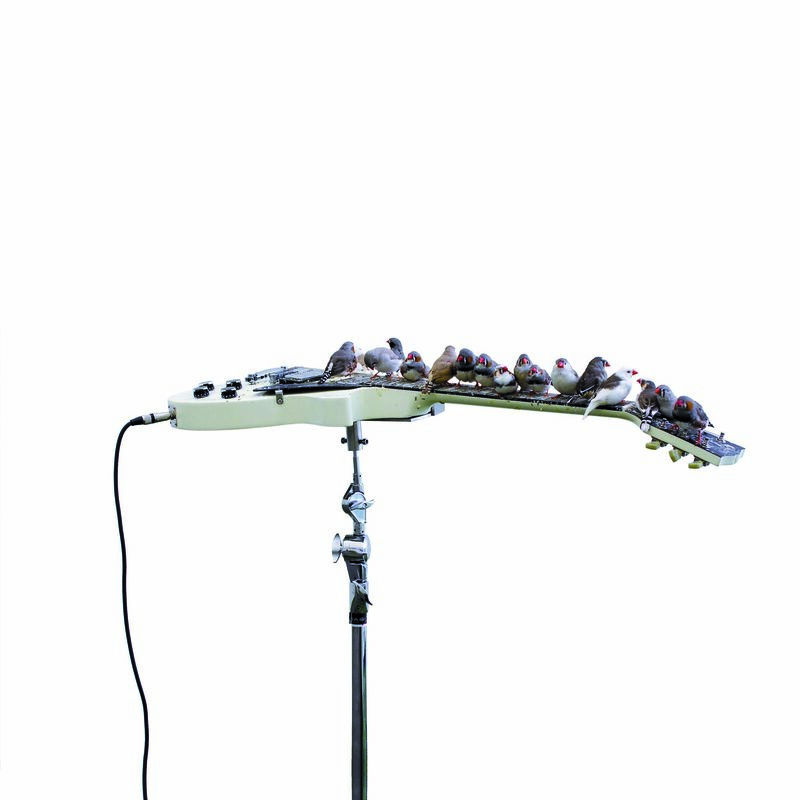 He has become subsequently a major international artist who has a developed a uniquely individual view of the relationship and possibilities that pertain between sound and objects. 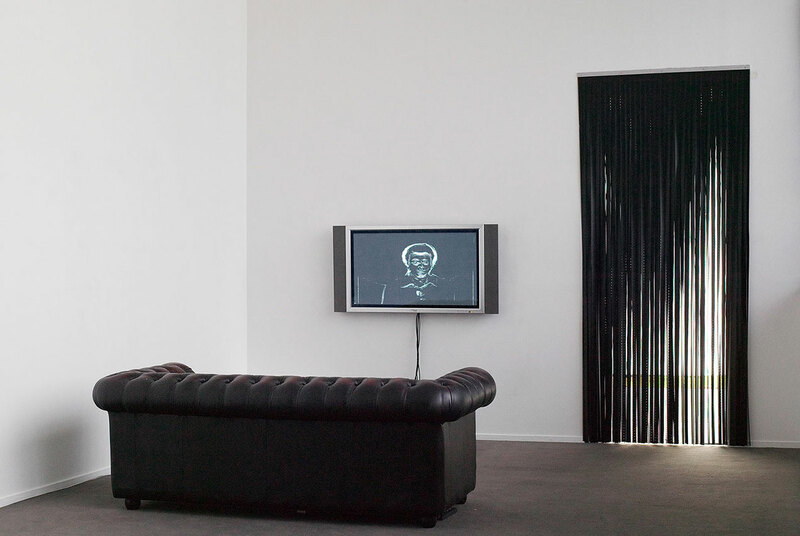 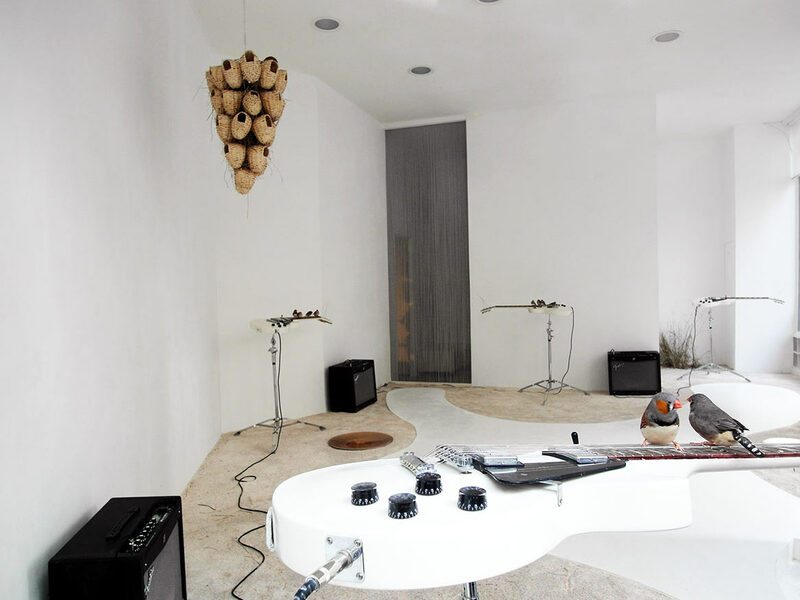 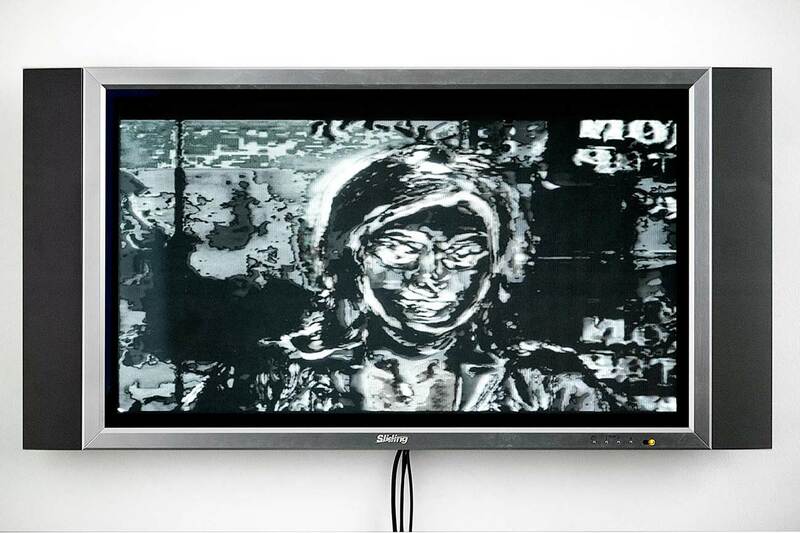 In using domestic materials, sound equipment, and musical instruments as objects (things in the world), as well as video loops, he has created sound installations that he calls hiscorps sonore (sonic body) works, which lead the viewer towards a unique set of individual sensory instal- lation experiences.